A man was sleeping when four people forced their way into his apartment and attacked him with a power drill, causing a significant injury, police say. Police were called to the apartment on Dufferin Avenue, in Winnipeg’s North End, just after 1 a.m. on Feb. 10. The man, in his 20s, was found with injuries to his upper body and rushed to hospital in unstable condition. He has since been upgraded to stable condition. The man woke up as the intruders rushed at him, pointing a battery-operated drill, police said. The man blocked the initial attack but “suffered a significant injury to his upper body” when they came at him with the drill again. The man’s suite was then ransacked and several items were stolen before the intruders ran off, police said. Police found suspects in the apartment building and arrested them. 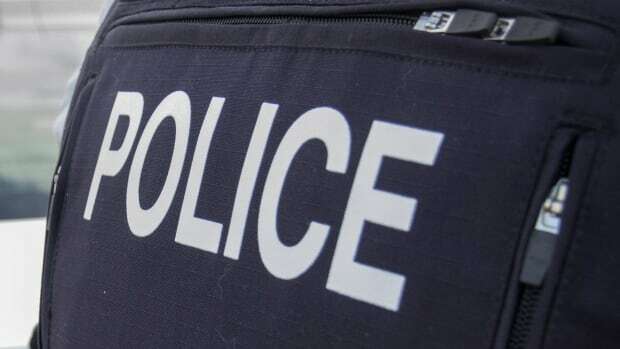 A 32-year-old man and a 31-year-old woman have been arrested and charged with breaking and entering to commit a robbery and aggravated assault. The woman has also been charged with failing to comply with conditions of her release from a prior court order. Two people are still wanted in connection with the attack. Anyone with information for investigators is asked to call 204-986-6219 or Crime Stoppers at 204-786-TIPS (8477).